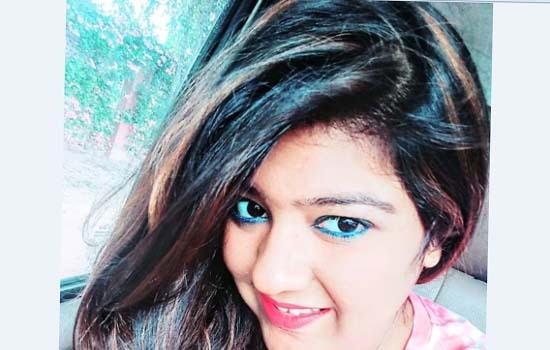 Udaipur: In the on line counting of the second edition of Photogenic Face of India, organized by Apex AMI Udaipur Delhi's 'AshnaVerma' is declared the winner of photogenic Face of India. Director GopalGayri told that participants from Delhi, Kota, Udaipur, Banswara and other areas of the country have applied in on line competition at Facebook and Instagram, the participants receiving legitimate likes and shares as per the rules were declared winners. He told that the winner will be honored at the stage of 'Modeling Ramp walk show and Mr. Model of India -2018' that will be held at Apex AMI at the National level. While announcing the show of Mr. Model of India-2018, Gopal said that its application has been invited on the digital platform ie Email. He launched an Email Address mrmodelofindia-apexami@gmail.com for the show. Any contestant who wants to participate can send their own video and videotape to this email. All the categories of online competition Mr. Photogenic Face of India titled Manish Shah of Delhi, KritiyaShrivastav of Miss Photogenic Face of India Kota and Kid's Photogenic Face of India title was given to Ajay Kumar DhanushPratap Singh Shaktavat.